This unique cocktail class is led by a professional mixologist, who will let you in on all the tricks of the trade, with a brief history of cocktails to boot. 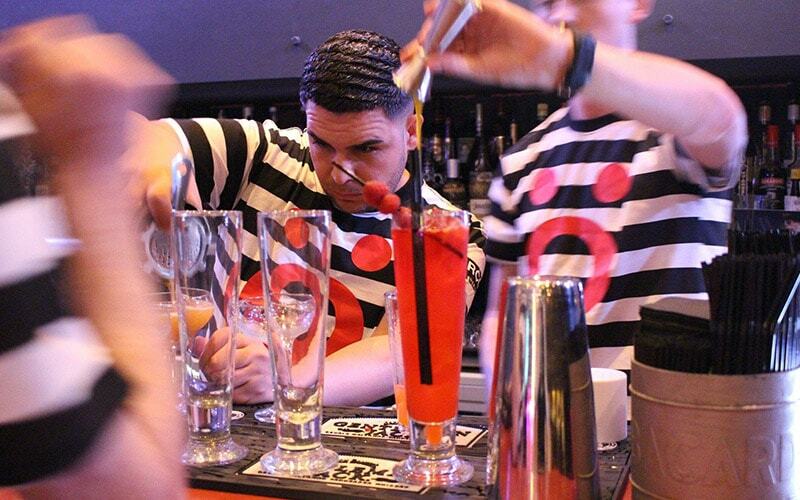 You’ll learn how to concoct two Circo Classic cocktails, and, of course, get to drink them, too. 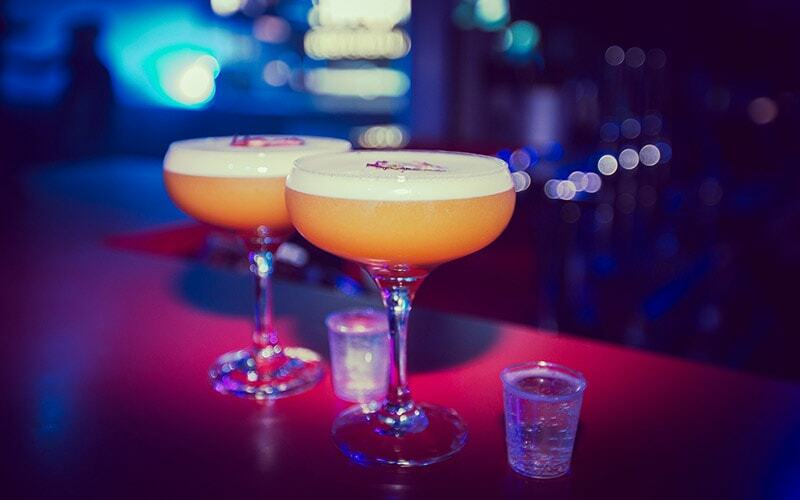 You’ll even have guestlist entry into Circo, to go and see what all the fuss is about. 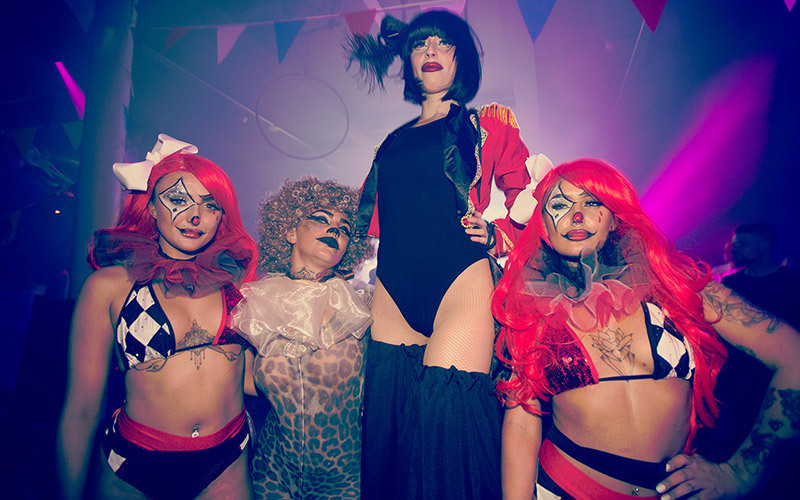 Combining a dazzling nightclubbing experience with a weird and whacky circus theme, Circo will take your hen party to new heights. 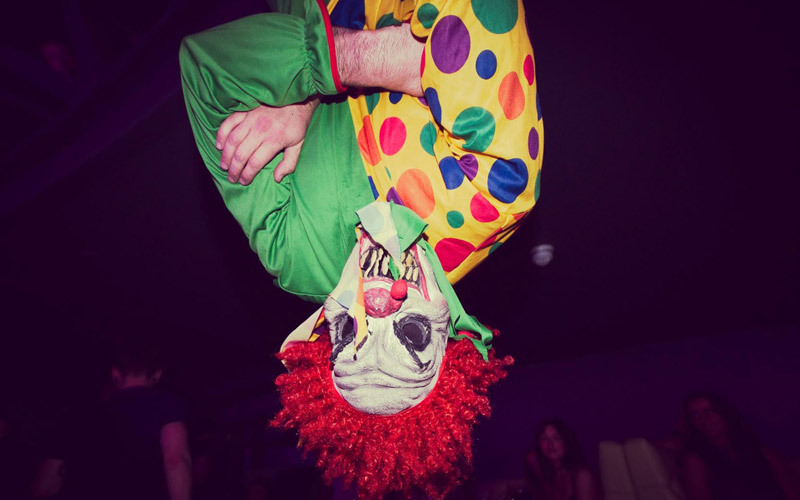 Like a psychedelic day dream brought into real life, you’ll have entrancing midnight LED performances and a 1am balloon drop (wait for the drop...), as well as mesmerising circus acts and bunting as far as the eye can see. From 11pm every Friday and Saturday, resident DJs transform the venue into a clubbing enigma – complete with audio visuals like you’ve never seen before. This newly renovated, modern day Wonderland is located on Seel Street, right in the heart of the lively Ropeworks entertainment area – meaning you can spill out (literally) after your class, to continue the party.